The heart has four valves to ensure that blood flows in the correct direction as the heart beats. In some conditions the valves can become damaged and need replacing. The most common procedure is replacement of the aortic valve as this can become narrowed and prevent normal blood flow. Another reason to replace a valve is if it leaks. 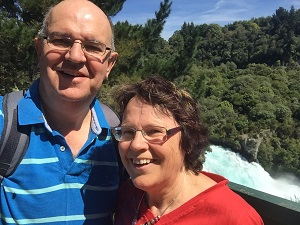 This is the commonest reason for replacing the mitral valve. 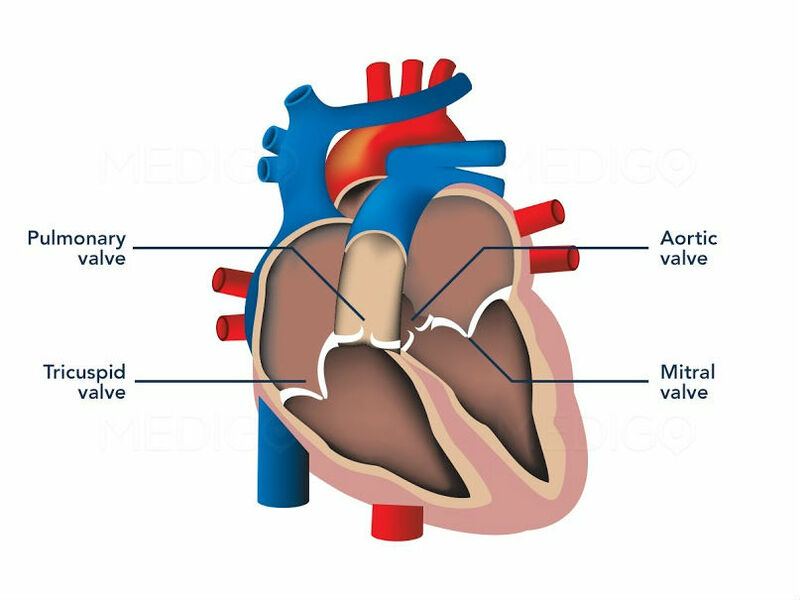 There are two major types of replacement heart valves; mechanical valves made out of durable material which last a long time and tissue valves from animals. Why do I need a blood thinner? 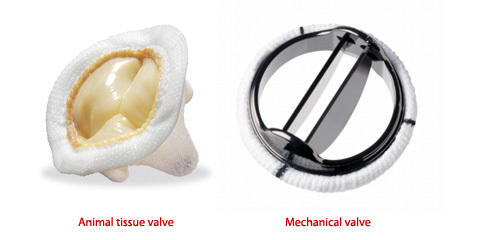 The replacement valve is a foreign material in contact with your blood. This stimulates the clotting process and can lead to a blood clot forming on the valve. This can be very dangerous and lead to a stroke. People with a mechanical heart valve need to take an anticoagulant long-term to prevent clots. Warfarin is the only anticoagulant effective for this, the newer anticoagulants are not as safe for this condition. People with a tissue valve do not need to take anticoagulants long-term. You may need to take warfarin immediately after surgery but can usually stop after 3 months. However in some cases aspirin therapy alone may be sufficient after a tissue valve replacement.